Nikolai Lee was born August 12, 1989 in Gainesville, Florida. 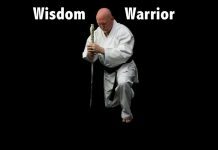 He grew up in a martial arts family surrounded by the martial arts mindset. After watching numerous classes taught by his father, Grandmaster Jimmie Faralli, as well as classes taught by the late Grandmaster Jimmie Brown, Nikolai Lee found that he had a growing desire to train. In 2003, when he was 14 years old, he began his training under his father, Grandmaster Faralli. In December 2017, after a long and challenging road, Master Lee was promoted to 5th degree Black Belt by Grandmaster Faralli during a seminar graciously given by Grandmaster Dr. He-Young Kimm. 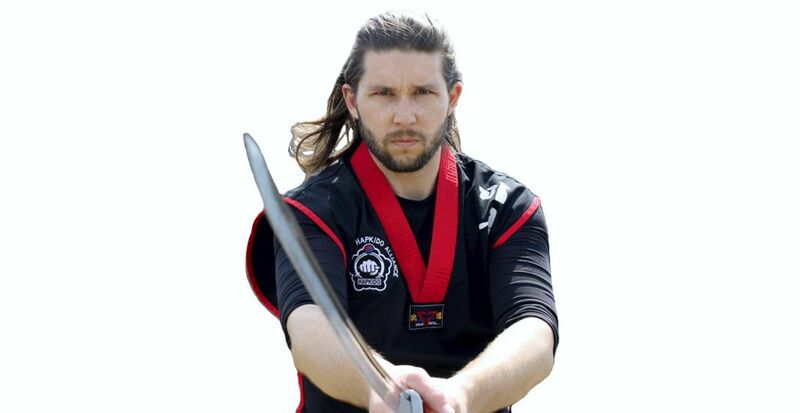 He was also given the position of Administrator of the American Hapkido Alliance. As the Administrator, Master Lee coordinates the ordering of supplies, organizes school functions and tests, and coordinates with other schools, both in the AHA and external schools. 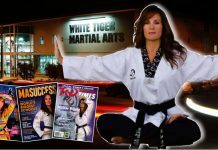 Master Lee assists Grandmaster Faralli and Senior Master Dr. Kathy Shaw in everyday operations of the AHA as well as teaching classes. To Master Lee, the school is an extended family. It is also a wealth of knowledge with students from various backgrounds and experiences. 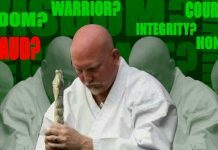 It is his belief that a martial artist should never discount another martial artist’s opinion, regardless of rank. Instead, we should be like sponges soaking up as much positive and valuable knowledge from our peers, friends, and superiors as possible. Master Lee was married in 2014 and he and Marissa Lee live in Port Orange, Florida. He served as an active Paramedic for 6 years, both in the ambulance and hospital, Master Lee decided to go back to school. In 2017, he graduated from Daytona State College with a Bachelor Degree in Supervision and Management. From there, he enrolled at Palmer Chiropractic College in Port Orange and is a current student of the Doctorate of Chiropractic Program as well as the Clinical Neurology Diplomate Program. In his spare time, Master Nikolai Lee is an avid music composer and is very involved with his church, with the occasional motorcycle ride in between.